It’s 2019! New Year, New TSC! Yes….we are back from our holiday although Vinny argues that our self-imposed holiday had more to do with Eric’s inability to juggle a new job and the podcast than taking a holiday break. And while there is some truth to that accusation, we used the time off to change our website, begin to make some changes with our equipment, and refocus our efforts for 2019! We have new guests, a new contest, and a new way for you to sponsor our podcast if you are interested in getting some exposure for your gym while helping us out. It’s going to be an amazing year for Muay Thai & Kickboxing and we tell you why! 15 days into 2019 and here is our first episode of the year…FINALLY! 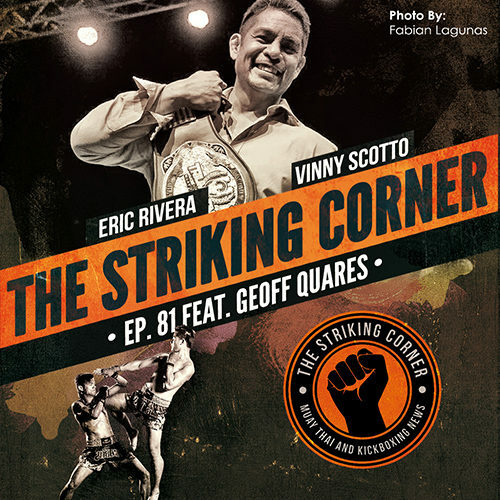 In this episode of The Striking Corner podcast Eric and Vinny speak with Triumphant Muay Thai Series promoter Geoff Quares. In our conversation with Geoff we discuss his background in martial arts, how he got into promoting, his passion for the sport, and of course…what it takes to run a successful promotion and some of the headaches that come along with it. Often times a lot of promoters get a bad rap because some seem to be in it for all the wrong reasons and do not have the best interests of either the sport or the fighters at heart. Geoff is definitely one of the good guys and we hope to see Triumphant have continued success. Enjoy! 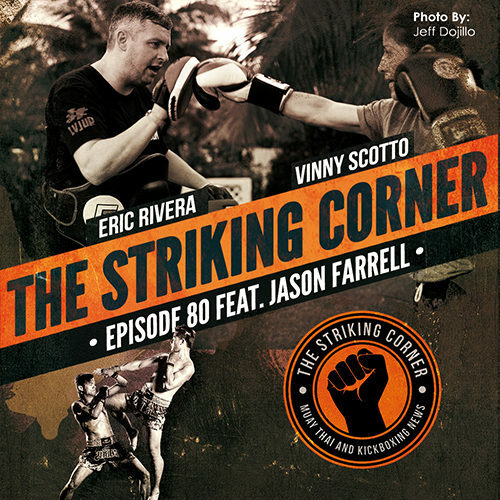 In this episode of The Striking Corner podcast Eric and Vinny welcome back our friend Jason Farrell to the show. We discuss one of Jason’s newest projects that will serve as a website/database for fighters and promoters to track fighter’s records and keep tabs on their progress as well as the various organizations they have fought under. In addition we talk about cherry picking opponents, matchmaking or promoting at events where your own fighters are competing, and we also touch on one of our favorite topics which is; Is In-N-Out Burger overrated? Let the controversy begin! 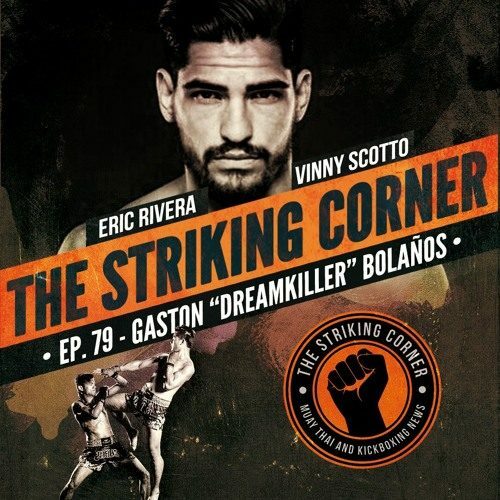 In this episode of The Striking Corner podcast Eric and Vinny once again speak with Muay Thai, Kickboxing, and soon to be MMA star, Gaston “Dreamkiller” Bolaños. Gaston is undeniably one of the top Muay Thai fighters and Kickboxers in the US. However, he explains that as a competitor he also wanted to try his hand at MMA. A decision that leads him to a current record of 3-1 in Bellator MMA along with earning 2018’s Knockout of the Year for the organization. The guys discuss Gaston’s plans to compete in Muay Thai, Kickboxing, and MMA. His recent appearance on the Joe Rogan podcast, his hopes for Muay Thai’s growth in the US, and much more! Enjoy! 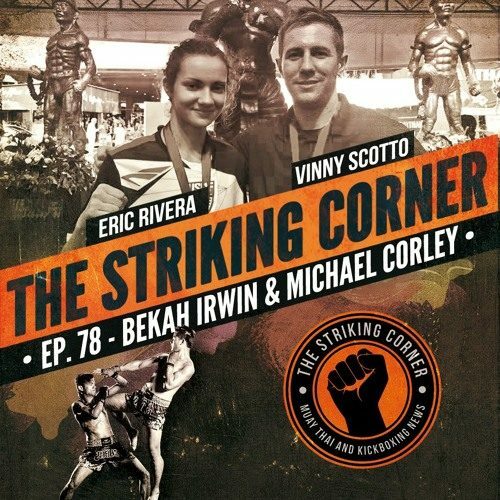 In this episode of The Striking Corner, Eric & Vinny speak with 3x IFMA Youth Muaythai World Championship gold medalist, Bekah Irwin. At only 17 years old Bekah already has a string of high-level accomplishments in the sport of Muay Thai. Her incredibly focused and quiet determination is one thing that stood out the most in this episode. Bekah wins because she absolutely must and because the thought of anything other than winning is something she will not tolerate. Her determination coupled with the coaching of USMF President and Heritage Muay Thai owner, Michael “Chase” Corley are part of the reason for her success. The guys discuss IFMA, Bekah’s “Killer Instinct”, marketing yourself on social media, and much more on this podcast. Enjoy! 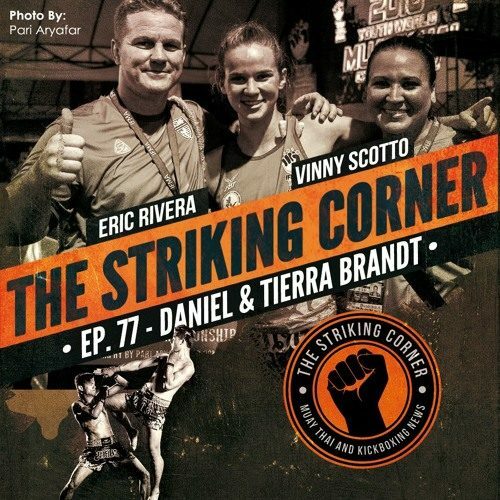 In this episode of The Striking Corner podcast, we sit down with USMF and Dan’s Gym coach, Daniel Brandt as well as his daughter, 2018 IFMA gold medalist Tierra Brandt. We discuss Daniel’s start in Muay Thai, coaching for the USMF, and the success of the USMF Junior Team’s recent success at the 2018 IFMA Youth Muaythai World Championships. We also talk with Tierra about her love of Muay Thai, her fights at IFMA and earning one of the 8 gold medals for Team USA as well as discussing what it is like as having your dad as your coach. 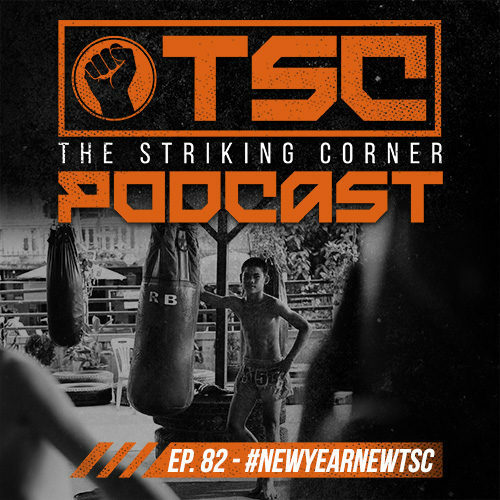 We had a great time speaking with them and they share plenty of their knowledge, experience, and excitement for the future of Muay Thai in America. Enjoy!